Pakistan’s star all-rounder Mohammad Hafeez has denied reports by Indian media which quote him as saying that the team’s chief selector Moin Khan and coach Waqar Younis are side-lining captain Misbah-ul-Haq. While talking to the media, Hafeez said that he hadn’t stated like that previously and propaganda of Indian media against Pakistani team. He also said that there is no any kind of politics between players and cricket team management in the dressing room. Winning and losing is a part of game and negative comments should stop here now. He also demanded proof of his statement because he said it’s a big assertion to him and also he said that he has to acknowledge to Pakistan cricket board about this. 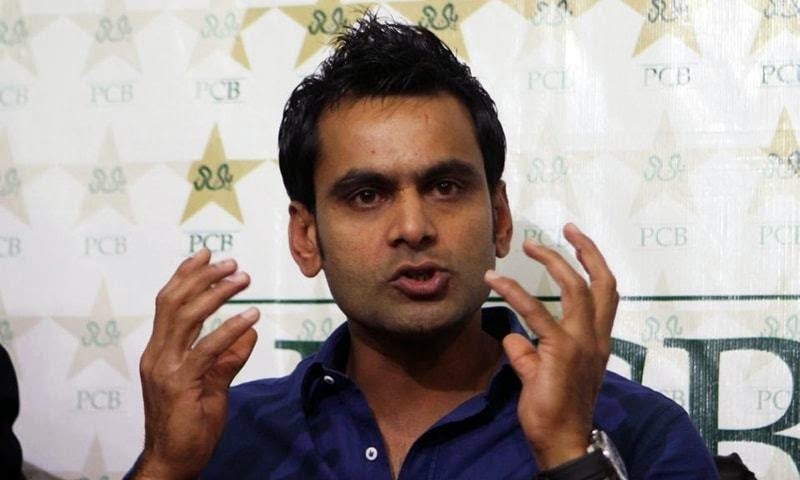 India website published a coated statement of former Pakistan captain and experienced all-rounder Mohammad Hafeez said that national team was facing internal issues which they are facing in this ICC cricket World Cup 2015. As he was sent Pakistan back due to his injury from Australia has found now to connect with media and has always something to say with media, according to him chief selector Moin khan and head coach Waqar Younus are saying against Pakistan team rather than Misbah-ul-Haq. The website also quoted the statement of Pakistan’s former test cricketer Jalaluddin who was saying that he doesn’t know that why Hafeez is passing such statements but Pakistan Cricket Board has to speak with him regarding this issue. The same website also stated Tanvir Ahmed, who claimed that he was sent back home and he wasn’t allowed to be part of team due to his injury after he had a run in with Waqar over training schedules. it also said that Hafeez raised question against Waqar’s training method for the players and also that his method is not good to perform in final matches and also they had an argument in the same topic in Sydney.